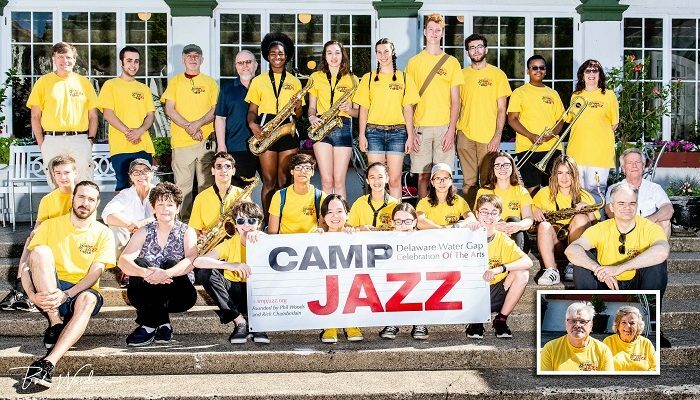 Registration for CampJazz 2019 is now open! Click here to register. 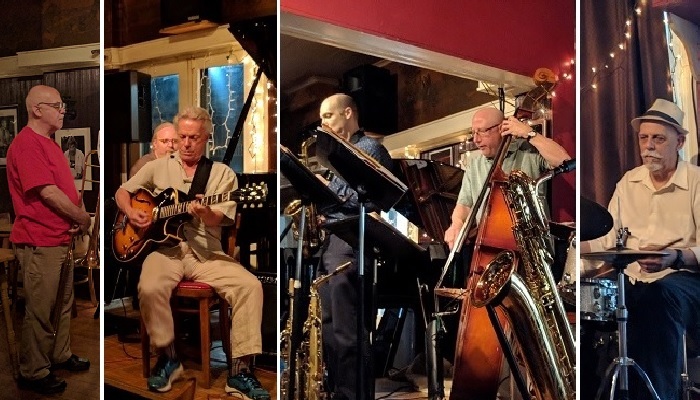 Join us for a Camp Jam Session at the Deer Head Inn on the last Thursday of every month before camp! 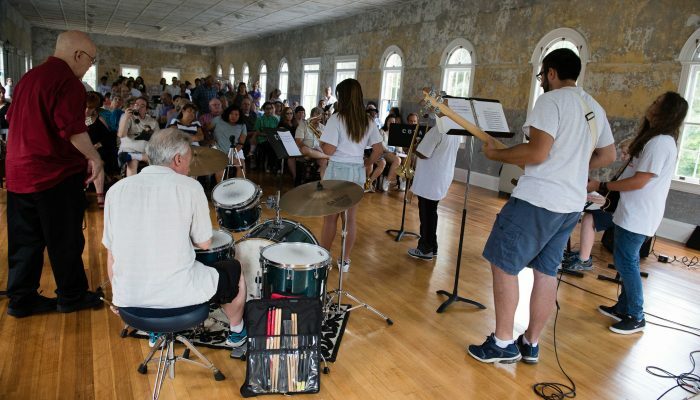 COTA Camp Jazz embraces all instrumental and vocal learners age 12 and up. Applicants can apply at the beginner, intermediate, or advanced level. 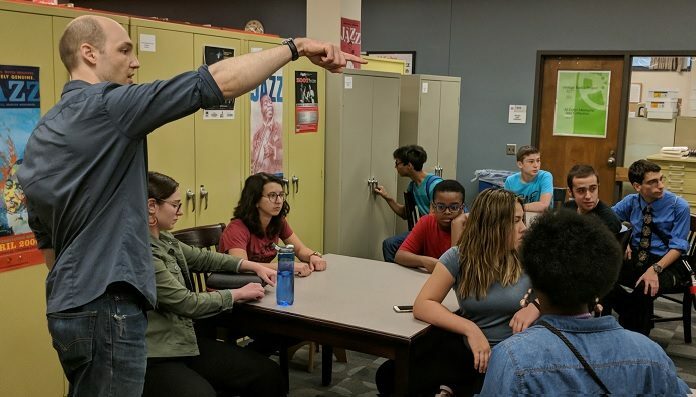 Every day, campers will receive focused instruction as they rehearse in combos and study improvisation, theory, ear-training, history and more. 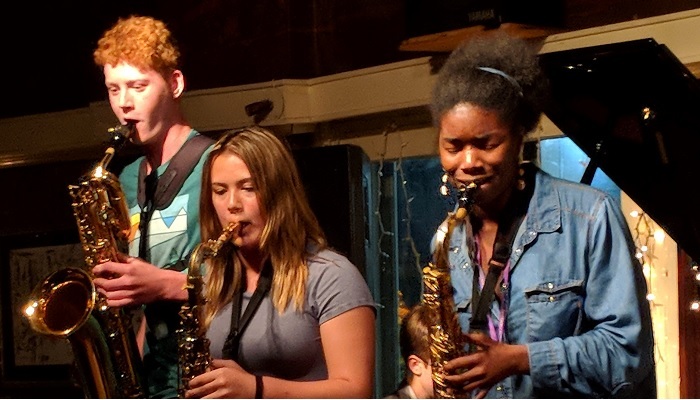 Campers also have the option to participate in jam sessions, take private lessons, and choose from a variety of special electives such as composition, arranging, technology, and music business. 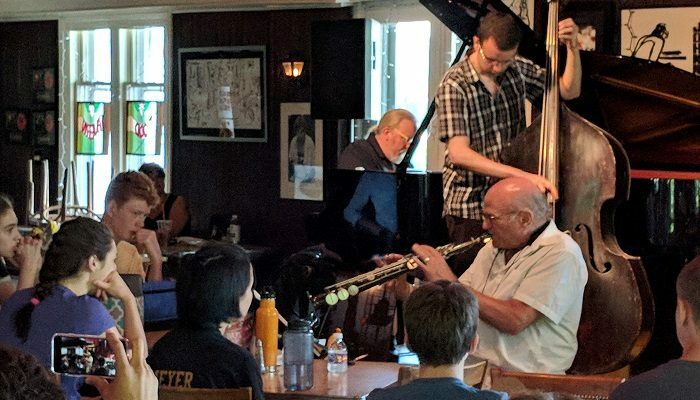 Throughout the week, our world-class faculty and special guests will be presenting master classes and offering in-depth Q & A’s on “all things jazz.” Camp Jazz culminates on Saturday with each combo recording at the renowned Red Rock Recording Studio, followed by our “COTA Camp Jazz Presents” performance, featuring all camp combos and special guests. 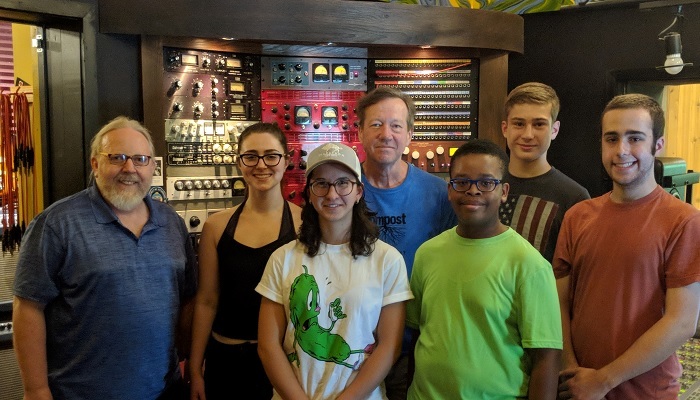 Master Classes: Dr. Sherrie Maricle (Rhythm and style in improvisation); David Liebman (Transcription); Caris Visentin Liebman (Ear Training); Jon Ballantyne (Composition); Dr. Matt Vashlishan (Al Cohn Memorial Jazz Collection); Najwa Parkins (Performance); Kent Heckman (Red Rock Recording Studio). CampJazz tuition is $750. Refer a friend or register multiple family members for a $50 discount. Click here to register for the 2018 camp. Scholarships are available. Send an inquiry to scholarship_info@campjazz.org for more information.